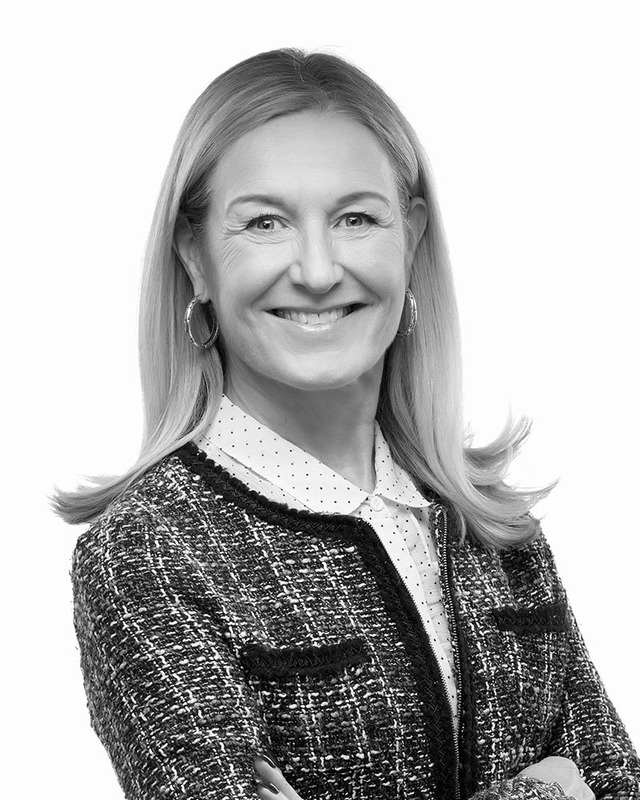 Deborah is a sought-after speaker on corporate governance, board diversity and entrepreneurship. For a full list of speaking engagements, please click here. Deborah is the author and the subject of numerous articles that showcase her thought leadership. These publications showcase topics such as corporate governance, board diversity, being an agent of change and cyber security. A full publications list can be found here. Deborah also writes blog posts dedicated to empowering women to become more confident in the boardroom. Her full blog posts can be found here.